Falling just short of a huge moment because your mind was elsewhere. We’ve all done it. Whether it’s a national tournament or your local league championship, there’s always a chance that you can be distracted at a critical time. 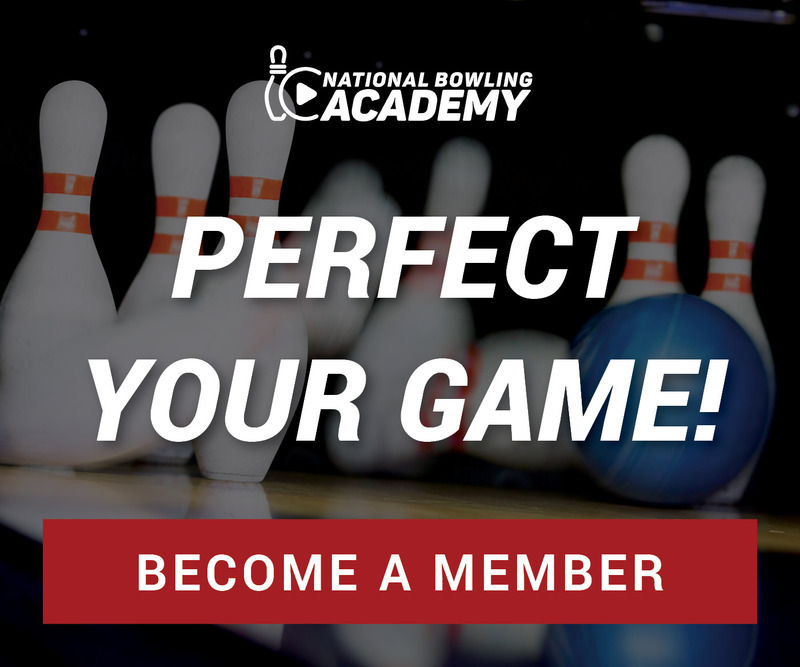 But it’s what you do you with your bowling mental game in that situation that determines whether you leave with what-ifs or deliver the definitive shot you need. To help you improve your confidence under pressure, sports psychologist Dr. Dean Hinitz breaks down the differences between giving into fear in a big moment and simply making a mistake. He begins by challenging Team USA Assistant Coach Kim Terrell-Kearney to come up with a clutch shot when there’s something at stake, and then dives into her thought process to discover what makes her bowling mental game so strong and helps her to be so successful on the world’s biggest stages. Then, Dr. Hinitz recalls a time when a typically rocksteady bowler failed to make an important shot late in a title game. He asked those who know him what caused him to miss. He learned, though, that this particular player’s bowling mental game is as good as anyone out there; he couldn’t have choked, he just made a mistake. Maybe he was thrown off by the crowd, his mechanics were slightly off, or he was thinking about what happened on his previous roll, but there’s no way he caved under the pressure. A player with a strong bowling mental game doesn’t choke. You can prepare for the most important shots ahead of time by practicing confidence on every single shot. Instead of putting more stress on the later frames and causing your body to become tense, tell yourself when you step up for each roll that you’re going to nail the shot. Think it, feel it in your body, and visualize it on the lane. You’ve done this thousands of times, the biggest moment won’t be any different.